The Bobbekins is a project started in 2013 by Tony Dyson and Chantal Harvey. The first book, ‘The Medieval Farm’, was supported by an animated movie. 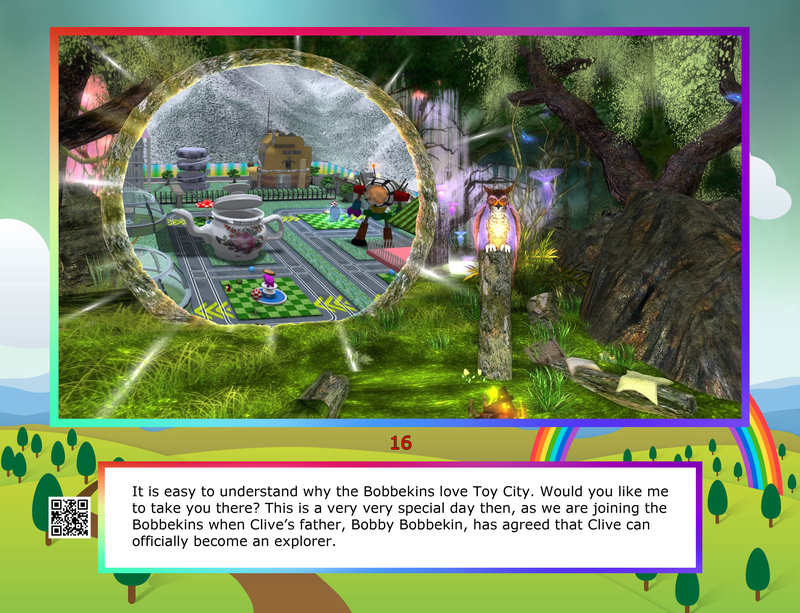 Toy City was discovered by Clive and Sue’s father, Bobby Bobbekin, who is a famous explorer. You see; Bobbekins are a magical race – a little like elves. They travel from planet to planet, helping others. One day Bobby Bobbekin found this amazing world and he named it ‘Toy City’. He had never seen anything like it, ever. Right from the very first time he saw it, it was like a dream come true. This city had something that the Bobbekins had been wishing for, for a long, long time; somewhere that they could call their home. The City was also magically alive and therefore forever changing. The Bobbekins, a lovely little family that loves dancing and going on adventures. 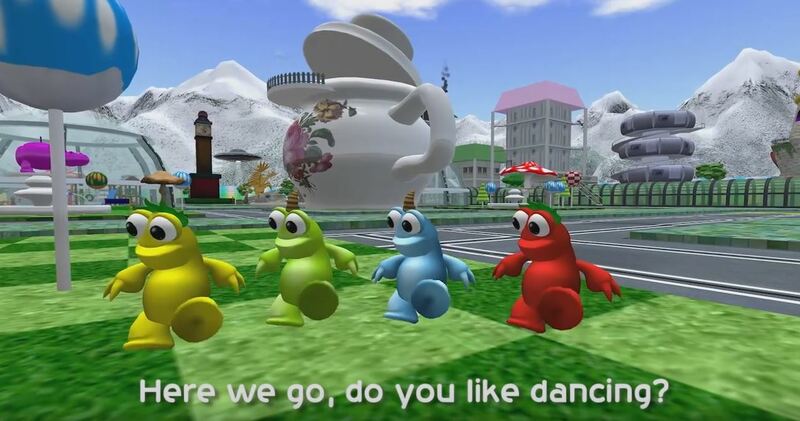 Click HERE to watch the Bobbekins dance! Interview: Designing Worlds meets the Bobbekins. Now available on the web – our latest episode, as as we are joined by Chantal Harvey, the well-known machinamatographer and Tony Dyson, the designer who created R2D2, who will be joining us to talk about their fascinating new project – the Bobbekins – which utilises Second Life as a part of a wider project to create interactive electronic materials for children. 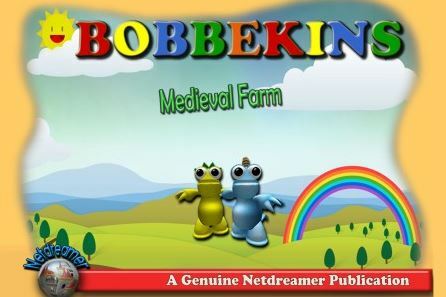 The first Bobbekin Book, ‘The Medieval Farm’ was created in 2013.